Gas work is considered to be a specialty field, and Service 1 Pro is proud to be licensed and certified in all aspects of the industry. Whether it’s natural gas, l.p. gas, or medical gas – our technicians have received the necessary training to meet all of your needs. From small repairs to major piping installations, Service 1 Pro is ready to help you with the same quality work that you expect. Gas water heaters of all types; tankless and storage type, for both residential and commercial applications, are given a top priority on our service schedule. Our commitment to providing professional service to the Tampa Bay area has helped us establish a professional relationship with our customers that will last a lifetime. 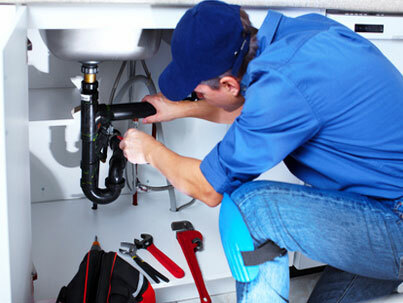 We are known for our knowledgeable, experienced plumbers, and can tackle any plumbing problems you might have. Call Service 1 Professional today for same-day service!